Home > Home Page > Open Circle, April 13th! Open Circle for April will feature Shine! 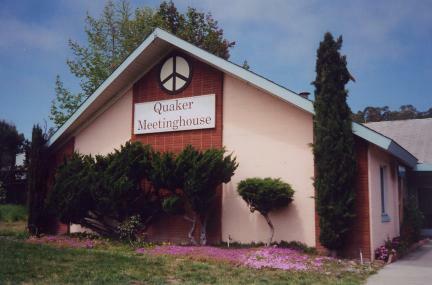 Open Circle normally meets on the 2nd Saturday of every month at the Quaker Meeting House, 225 Rooney St. (off of Morrissey on the ‘other side’ of Hwy 1), although there is no Open Circle in December (come to our Winter Social instead!). The next Open Circle then will be April 13th, 2019. Gather at 2pm, begin ritual at 2:30pm. The intention of this circle is to provide a regular meeting place for Earth-Spirit, Pagan worship in Santa Cruz. New comers are welcome! Let us meet together in sacred trust to create closer spiritual bonds of love and understanding within our community and within our tribes. There is only one love. Following ritual will be a simple feast, and the opening of circle. After circle has been opened, we invite you to stay to socialize and perhaps have some tea and snacks. Yourself, your open heart and mind. We ask for a small sliding scale donation to cover the costs of the hall rental ($7-$15 dollars). No one will ever be turned away for lack of money.